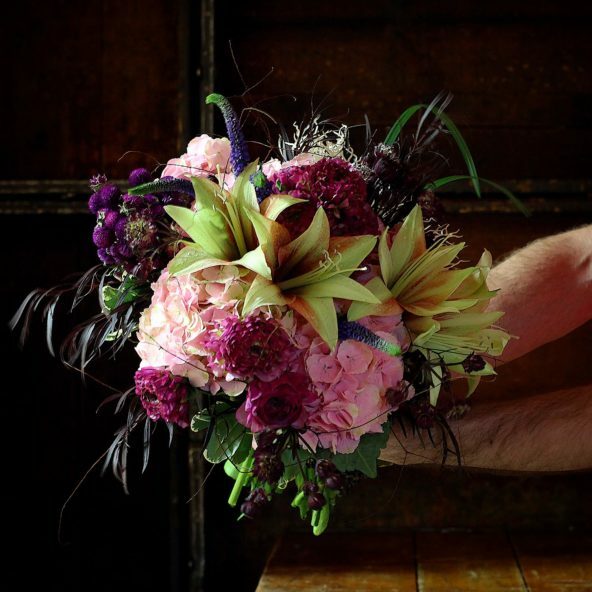 Bride’s bouquet with amaryllis and other spring flowers. I feel as though I may get this impatient for the arrival of Spring every year,..
All of the juicy goodness is starting to arrive from The Netherlands. 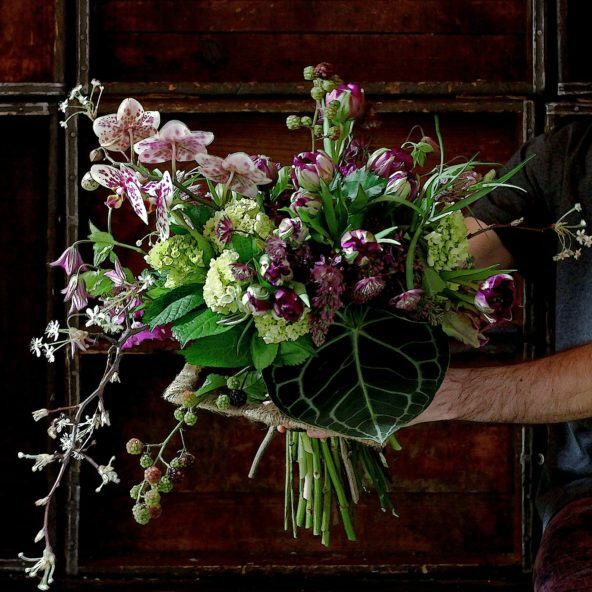 These ruf..
Now that the holidays are over, and the rush has settled, everyone at the..
We are a small and eclectic floral studio trying to offer the community an alter..
Love is Love is Love…. As a gay business owner, it seems obvious to say that we’re here to serve all fo..
407 E. Terra Cotta Ave.